Andersons Martial Arts academy was once again very happy to host Nicolas Saignac, the highest ranking Savate, Boxe Française instructor in the United States at the Academy. Check out a small glimpse of the workshop, where Nicolas helps expand the students range and routing of kicking. 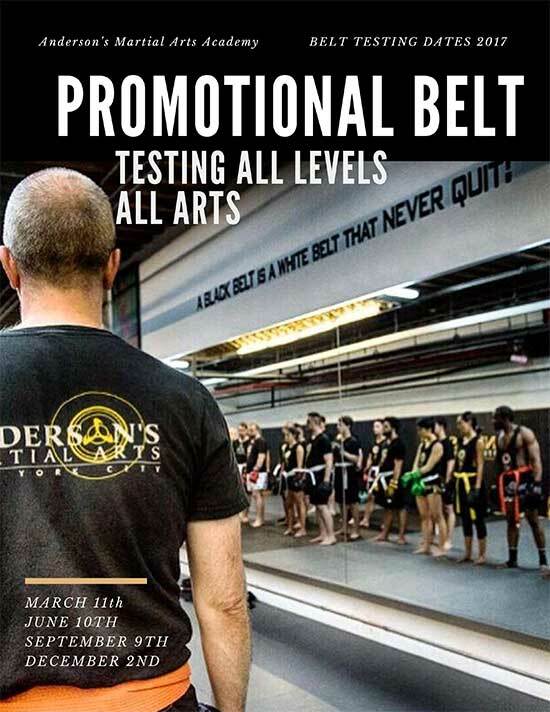 And if you love this, you may consider signing up for our 3 Day FREE Trial to see how martial arts can enhance your health, fitness, self defense and over all ability and goals at any age and stage of your life. 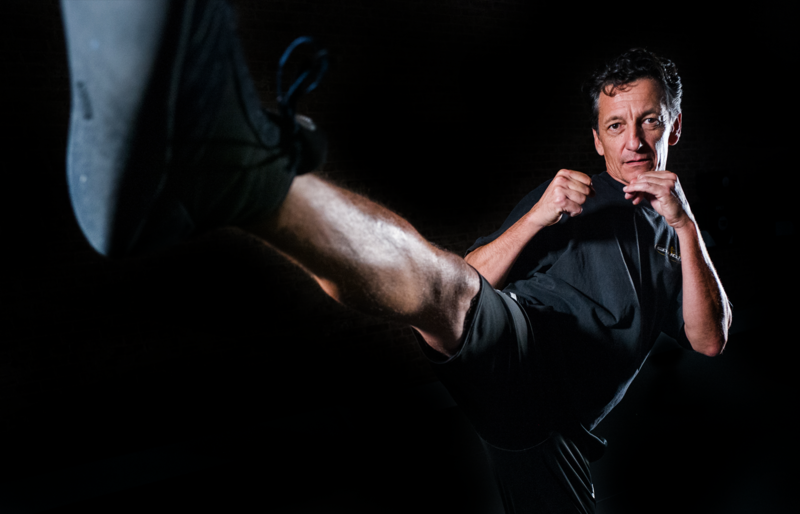 Professor Nicolas Saignac started his study of Savate in 1983, under the guidance of Franco DiGuglielmo, one of France best coaches in the art, Nicolas reached the final of the French Cup in 1987 and won the title the following year. 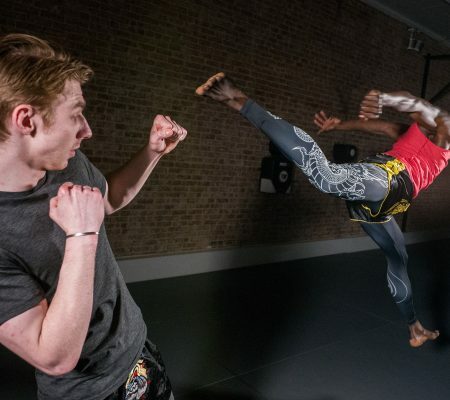 After competing for six years in Savate as well as in Boxing, he retired from the ring to focus on teaching, coaching, judging and refereeing. 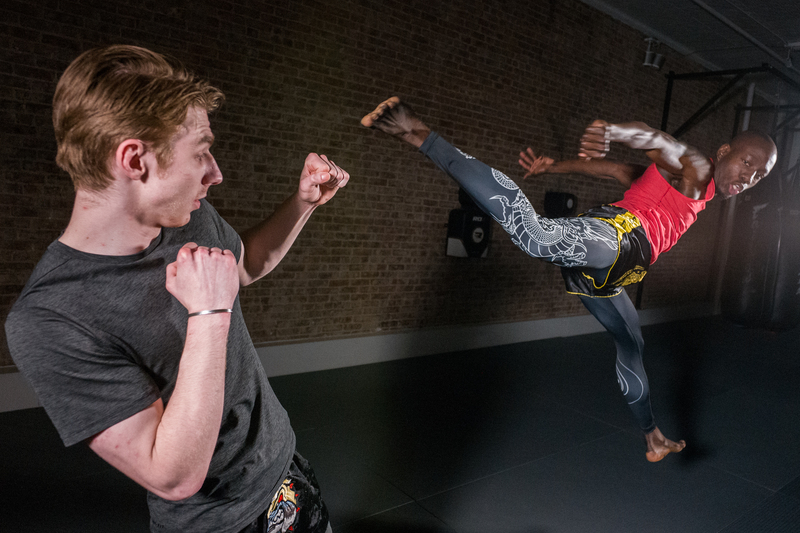 Nicolas received his Professor rank and teaching credentials from the Ministry of Sports in Savate and Boxing. Currently Nicolas Saignac holds a Silver Glove 2nd degree, the highest Savate rank in the United States. 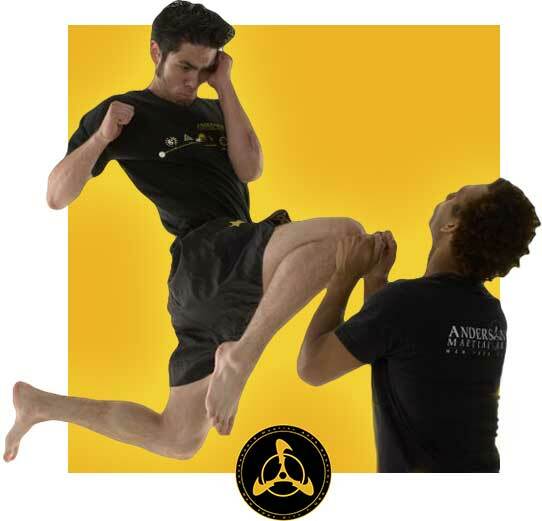 Nicolas has been guest teaching at Andersons Martial Arts Academy for the past seven years. 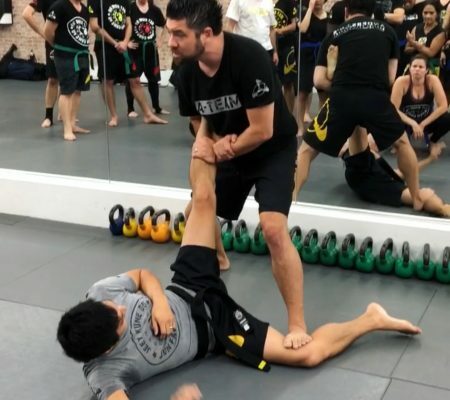 And always, his workshops and seminars are an insightful and refreshing look at classic footwork, kicking drills and striking / kicking combinations and tactics.